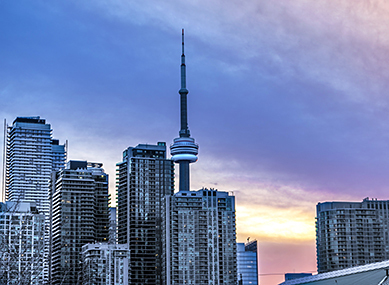 As far as new condos for sale in Toronto are concerned, purchasing a pre-construction unit is quite common. Sometimes, it also consists of entering into a contract for assignment sales. Before we discuss how to handle such transactions, let us understand the meaning. An assignment sale refers to the sale of a contract stating the purchase of a pre-construction condominium unit. It indicates that since the building has not been registered, no one can take or transfer the title of the condo. However, you can sell the contract. Once the builder registers the building, you could sell the property and along with the title. The assignment clause of the contract comes in handy when you have purchased a new pre-construction condo but have to sell it before the completion of construction due to reasons such as relocation. It protects you from accruing any financial penalty. Assignment closing date - when your assignment sale transaction with the original home buyer is completed. 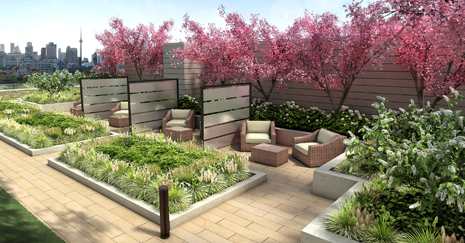 Occupancy closing date - the first closing date when the buyer gets the condo’s key from the builder. Final closing date - is when the title of the property will transfer to the buyer’s name. An assignment closing date when purchasing a new unit is usually before or after the Occupancy Closing date. Buying an assignment sale unit lets you acquire the title from the original customer. It does not refer to buying the condo itself. You will get the ownership of the unit only after the Final Closing Date which is why it is not like a resale purchase. You will be responsible for the 20% down payment paid by the original purchaser to the builder. You will also have to pay the difference amount between the current asking price or the new purchase rate of the condo and its original value. If you are looking to buy a new unit with a down payment of less than 20%, assignment sale is probably not the right option. The builder’s approval is required to complete the transaction of assignment sales. In some instances, they may not agree if the date of assignment sale is around the final closing date. This is because the builder would want to make sure that there are no confusions as to the final name on the contract. For the builder to approve the transaction, you must provide Proof of Sufficient Funds to indicate that you can afford the purchase. The amount eligible for a mortgage is equal to the original purchase price less the down payment paid to the builder. 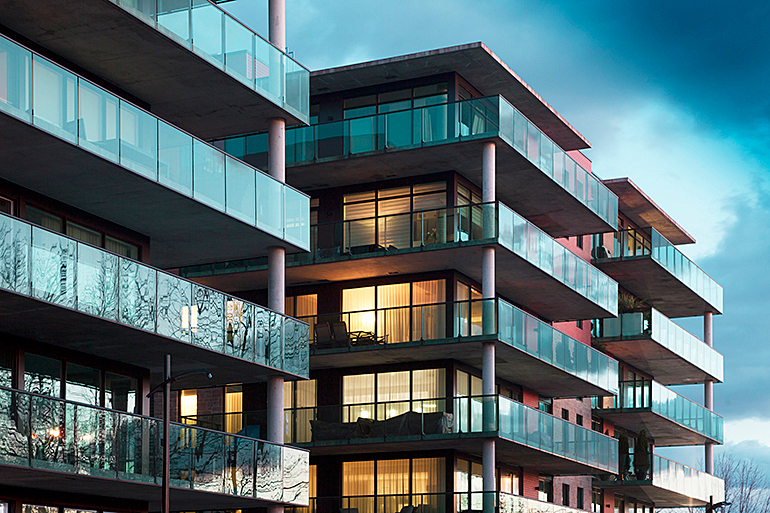 Since purchasing a new condo requires a substantial amount of investment, it is essential that you consider all the aspects before entering into a sales contract. 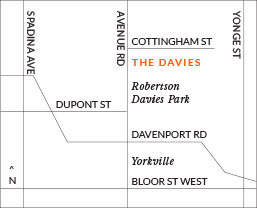 At The Davies, we are dedicated to offering new condos for sale in Toronto with all the amenities required for a comfortable and luxurious living. We ensure that interiors, as well as the exterior, are carefully designed and crafted to meet your needs. 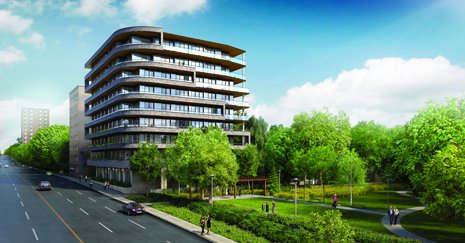 If you are looking for a new Toronto condo for sale, get in touch with our sales team by calling 647-360-9588 or register online to view our floor plans.